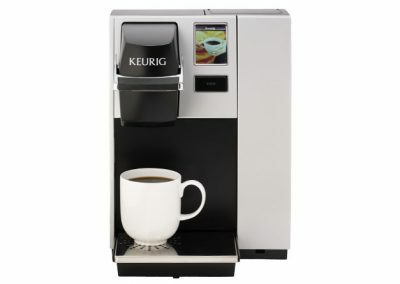 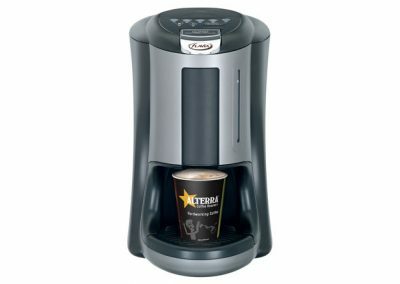 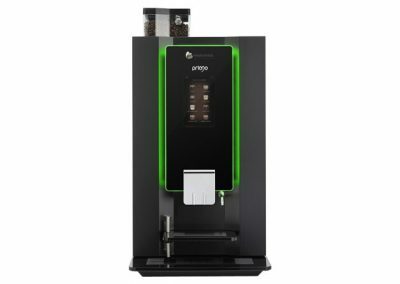 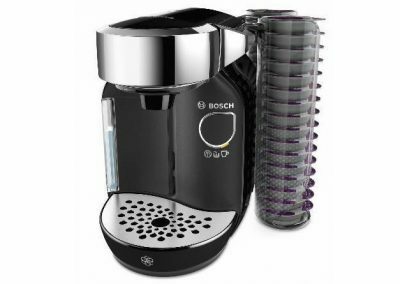 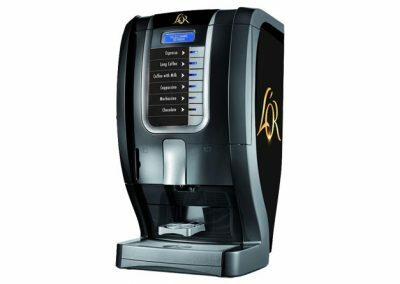 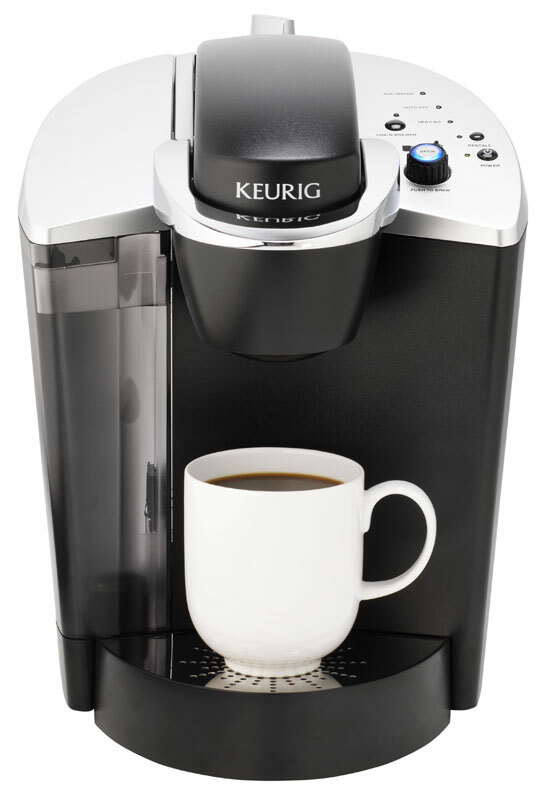 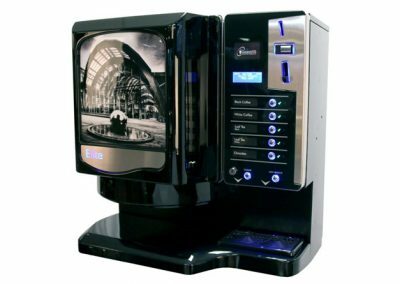 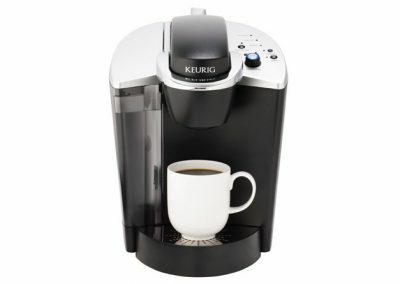 The Keurig K140 is a go-anywhere machine that only requires a mains socket. 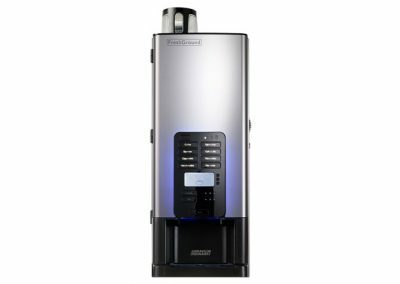 A refillable tank takes care of the water requirements. 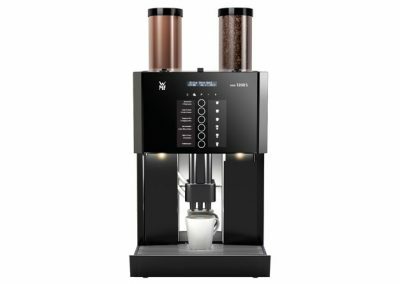 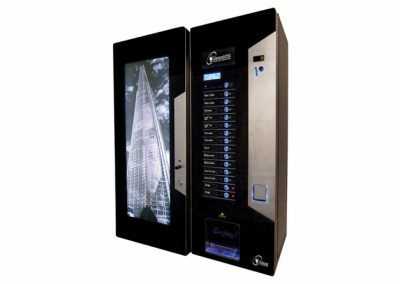 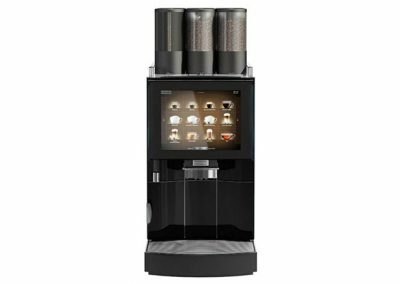 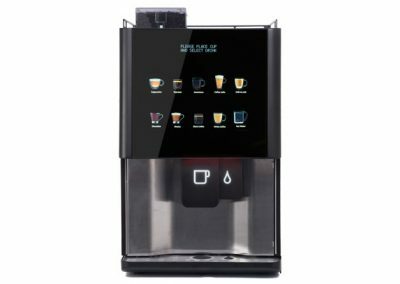 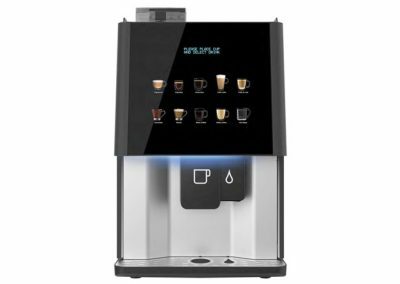 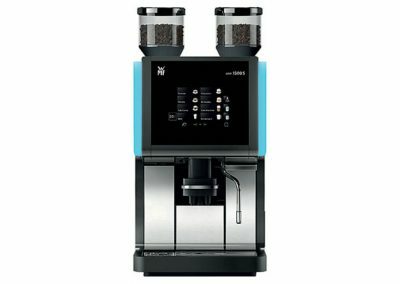 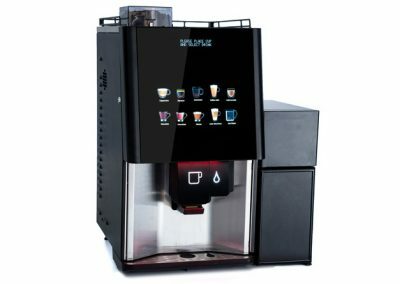 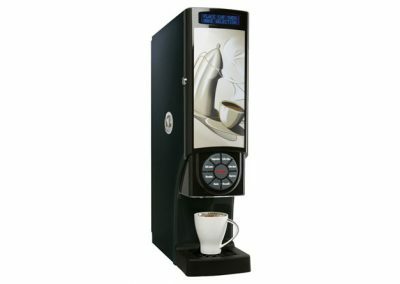 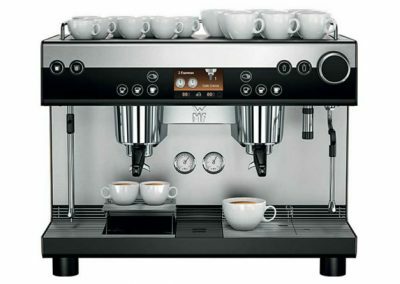 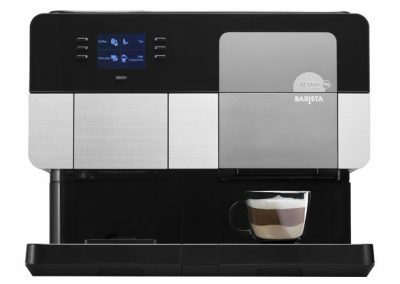 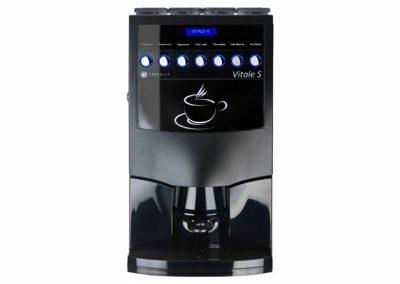 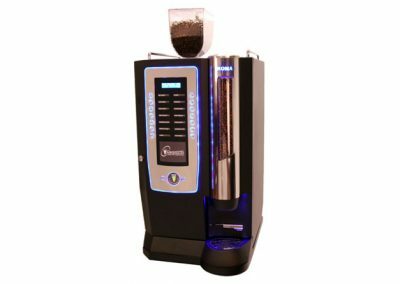 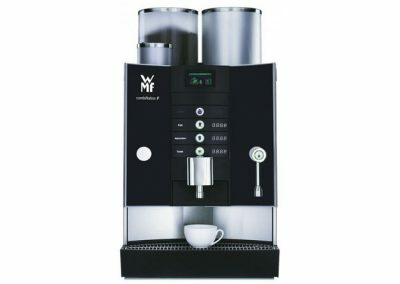 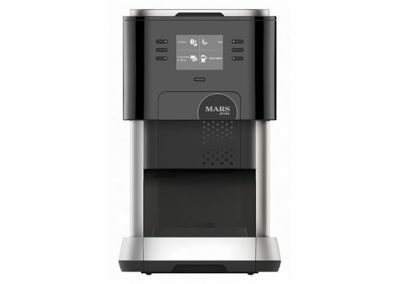 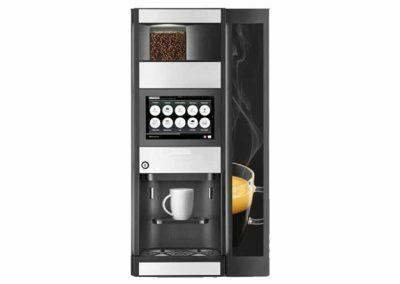 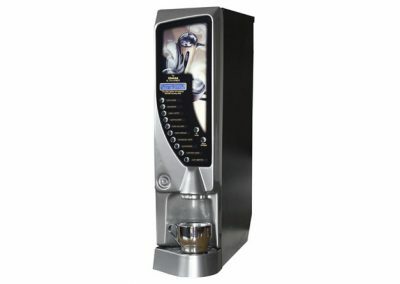 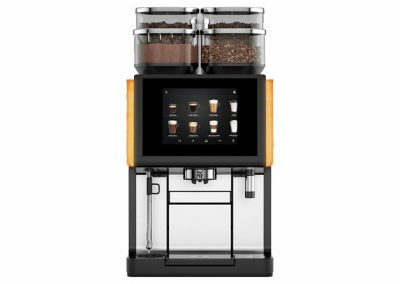 As with its sister machine, the K150C, the 140 serves an amazing range of – literally – coffee house drinks with STARBUCKS™ coffees and genuine Twinings teas.